View from my hotel room in Atlanta! 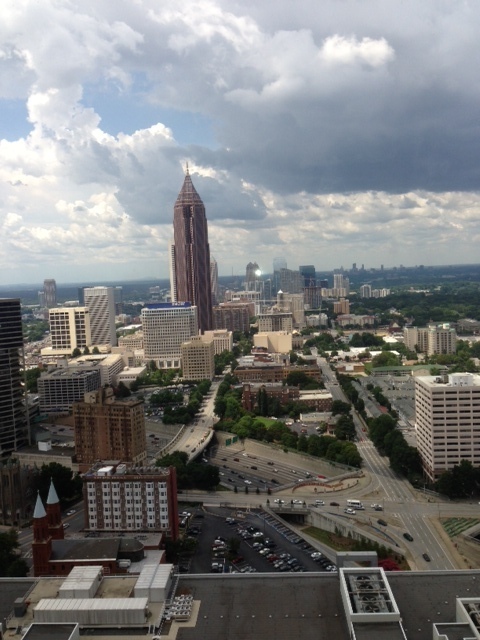 July 22, 2013 July 22, 2013 karinshah2 Comments on View from my hotel room in Atlanta! Next Help! I need a new tagline! It;s changed since I lived there. I moved to Atlanta in 1958 because my mom married her third husband and he was one of the “MadMen.” He headed up Coke advertising for two years. Thanks for stopping b and commenting!